When you sleep poorly, it’s only normal to wake up with bags under your eyes and feel dizzy and powerless. Not only that but you’ll not be able to do things as well during the day, and often your entire mood will be ruined. If you found it difficult to fall asleep the night before, maybe there’s a reason behind it. 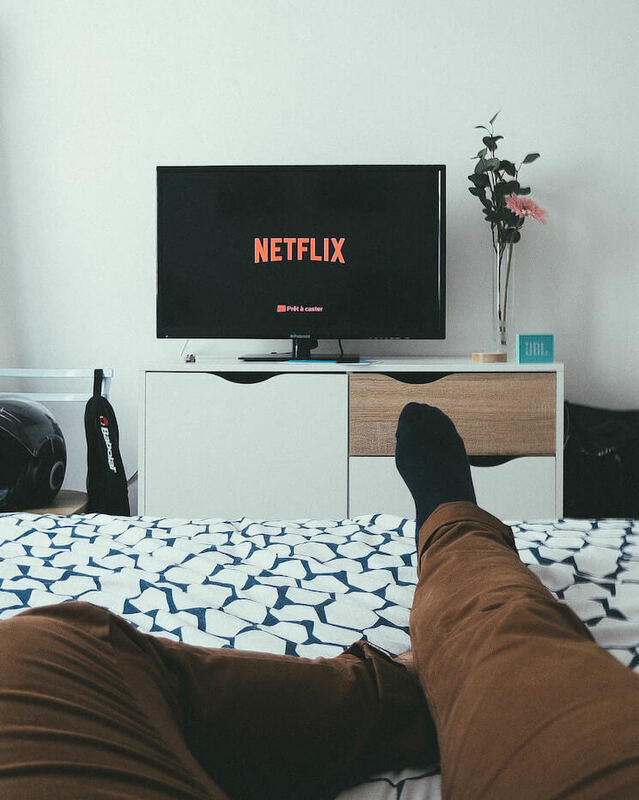 Maybe you’ve binge-watched a whole season of a show, or ate a full meal>Many of the factors that lead to hours of tossing and turning all night can be prevented. ou need to analyse your actions during the day and work to ensure you’re sleeping like a baby and get enough rest for the day to come. Sure, coffee is delicious, and the smell alone is enough to put you in a good mood. 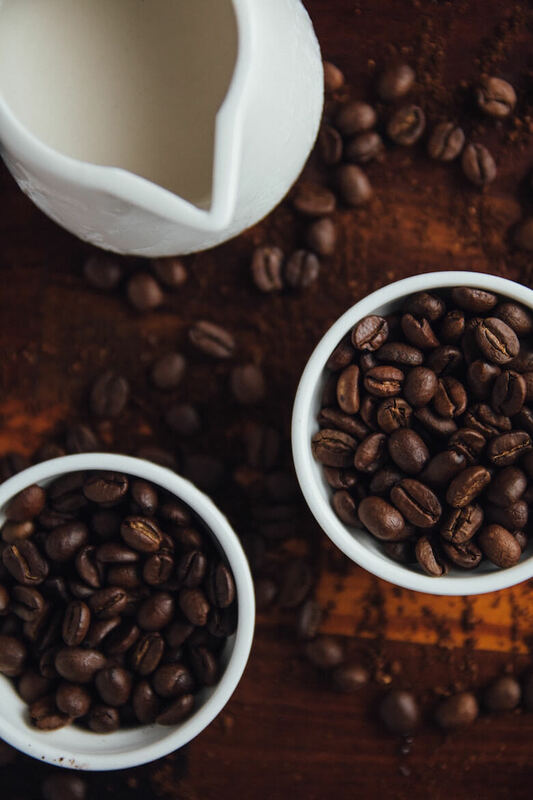 As irresistible as a cup might seem after the sun goes down, you should refrain from it as much as you can, unless you’re ready to pull an all-nighter. Basically, a cup of coffee stimulates the body to be awake and active for up to 12 hours after consuming it. For this reason, drinking it after midday is a no-no, especially if you’re not looking forward to staring at the ceiling for hours trying to fall asleep. In addition, keep an eye on the teas you drink – if you drink green tea, you should know it contains enough caffeine to ruin your sleep. The mattress is an important factor that contributes to your sleep. If you’re able to feel the springs at night and you wake up with terrible back pains, then it might be the reason why your sleep has been so terrible lately. ou need to find a mattress that makes you feel like you’re sleeping on clouds. In order to choose a proper onego to a store and test it before purchasing. Don’t rush the process – stay on a mattress for at least 10 minutes, to ensure there’s no pain or pressure felt as a result. You can also shop for mattresses online – you will find many models to compare, and you can also find a great deal if you use PlusVoucherCode Discounts. 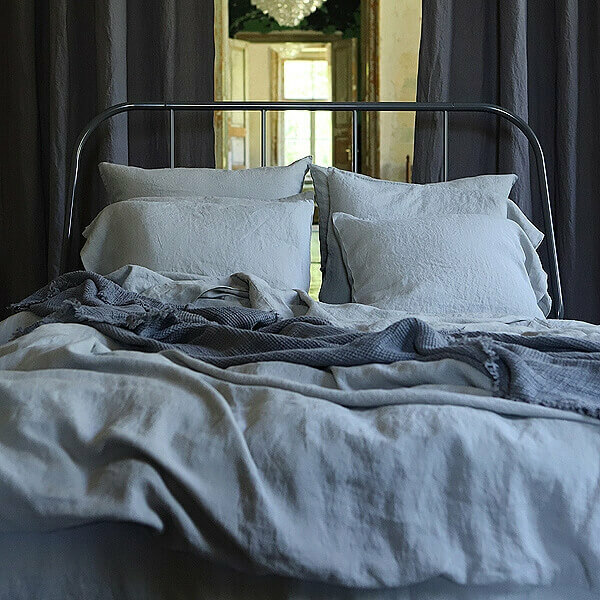 Use bedlinen made from natural fibres, like linen, which regulates your body temperature and keeps you comfortable all through the night. When your stomach is growling, it’s hard to resist a snack, no matter the time of the day (or night, for this matter). A growling stomach will make you feel uncomfortable and unable to sleep, but eating late in the evening might have just the same effect. A late snack is going to raise your blood sugar levels and boost your hormone levels, thus keeping you up at night. If you don’t want to feel energetic at a time when you should be in the dream world, avoid snacks in the evening. If you must eat, try a high-protein snack, as it will not have a negative effect on your hormones. Sure, you might suddenly feel exhausted in the middle of the day, but a long nap might not be as dreamy as you want it to be. While you may feel relieved, it will have a bad effect on your night sleep, as it disrupts your circadian rhythm. Especially after 4, long naps should be avoided, unless you’re ready to be up until 3am. If you must nap, do it for no more than 30 minutes. A short nap might actually be helpful and allow you to continue with your day. If you think you can make up for lost sleep by sleeping for 12 hours or going to bed earlier, you’re wrong. Actually, an inconsistent schedule will ruin your entire body clock, causing insomnia when you need the most sleep. Make sure thatyou go to bed and wake up at the same time – even on weekend. It’s one way to maintain consistency and have a healthy sleeping schedule. This way, you should be able to fall asleep much more easily. You might be sleeping with your TV on because you’re scared or feeling lonely, this is not the wisest thing to do. In fact, it can negatively impact your sleeping pattern as it causes you to stay up till late and makes you feel exhausted the next day. Considering it’s a distraction, ensure you keep the TV out of the bedroom, and falling asleep will be a smoother process. It’s hard to stay away from checking your Facebook or Instagram notifications, especially when you’re flooded with comments and messages. However, doing it before bed can be detrimental to your sleep. Gadgets Laptops, tablets, and smartphones emit blue light, which delays the production of melatonin, the hormone responsible for sleep. So, do your best to stay away from electronic devices before you go to bed. If you’ve been making any of the mistakes in this list, it’s time to stop and work towards preventing them. Make sure to follow the advice provided, and you will finally be able to get a good night’s sleep. For more tips on how to sleep well go here.